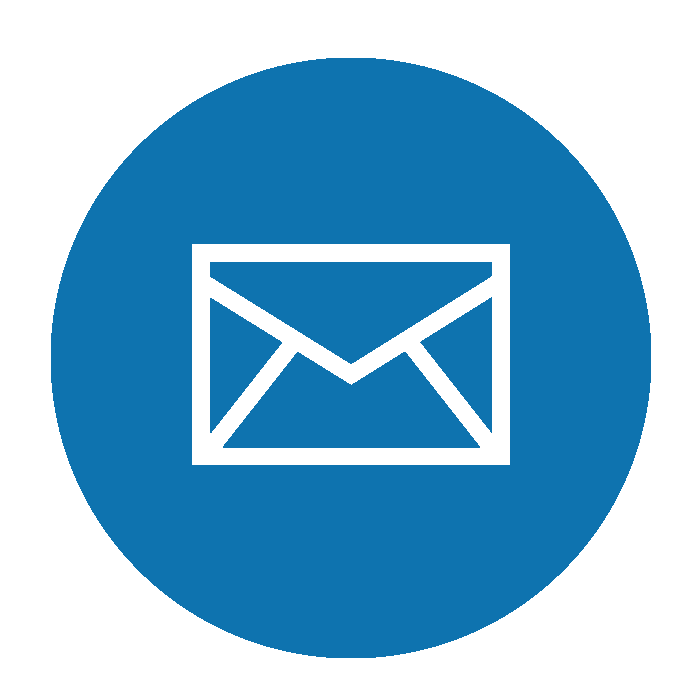 Diabetes mellitus(DM) is the number one chronic disease in Singapore and 30% of patients with DM will experience a skin problem at some stage throughout the course of their disease. 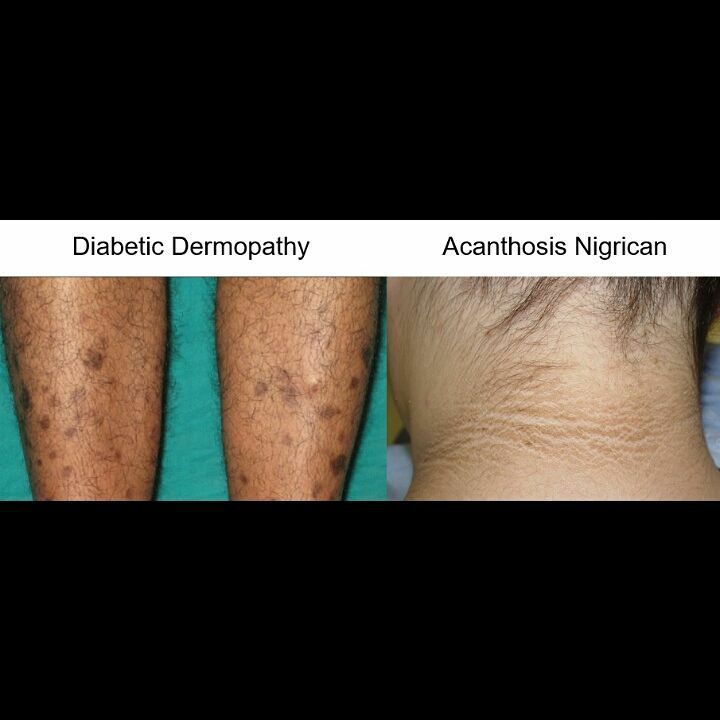 Diabetic Dermopathy is one of the most common skin conditions found in patients with DM. It is characterised by light brown or reddish, oval or round, slightly indented scaly patches most often appearing on the shins. Acanthosis Nigricans is a skin condition characterized by areas of dark, velvety discoloration in body folds and creases. Good control of blood sugar has been shown to reduce the incidences of such skin conditions occurring. Do consult your doctor today if you suspect you have a diabetic related skin condition!